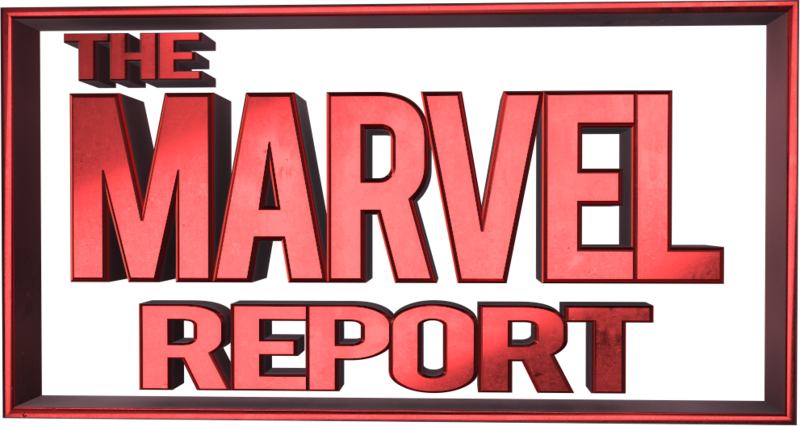 Welcome to The Marvel Report, a Marvel fan site that unites fans all over the world in celebration of Marvel films, TV shows, comics, video games, conventions and more. It all started as a re-branded Marvel fan account by entertainment journalist and content producer Andy Behbakht, founder and owner, during the summer of 2015. The Marvel Report is a dedicated hub for Marvel fandom, news, reviews, editorials, events, video content, and more. We hope you enjoy TMR, as we experience the great world of Marvel together. DISCLAIMER: This site is neither affiliated with nor endorsed by Disney, Marvel, 20th Century Fox, Sony, any of their subsidiaries, their agents or licensees. Marvel™ and all related marks are the property of Disney.